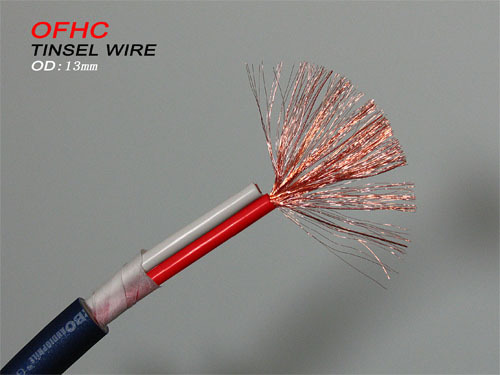 Wire composition: large crystals of high purity, ultra-fine oxygen-free soft copper + built-in 7 large nerve wire + German-made special (PVC with metal particles) sheath +7 twisted structure; can effectively reduce the audio signal transmission Of the loss, and with special metal particles PVC sheath has some filtering characteristics, can effectively absorb and eliminate noise and other high-frequency interference. 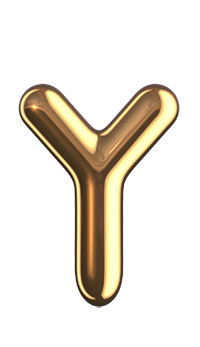 The two ends were fitted with imported imported 24K gold superconducting new version of the longer banana plugs, the connection is more closely, the audio transmission effect is more stable. 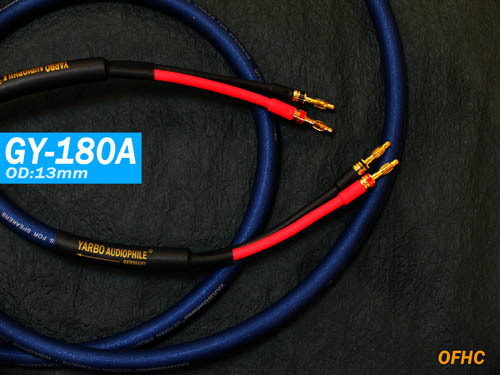 This cable is used for the connection of the advanced home system and professional speaker cable, allowing the live audio to get the detail and vivid reproduction.